Thanks madman962 for the awesome video! Greece is strategically located at the crossroads of Europe, Asia, and Africa. Situated on the southern tip of the Balkan peninsula, it shares land borders with Albania to the northwest, the Republic of Macedonia and Bulgaria to the north and Turkey to the northeast. 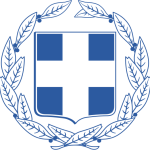 Greece consists of nine geographic regions: Macedonia, Central Greece, the Peloponnese, Thessaly, Epirus, the Aegean Islands (including the Dodecanese and Cyclades),Thrace, Crete, and the Ionian Islands. 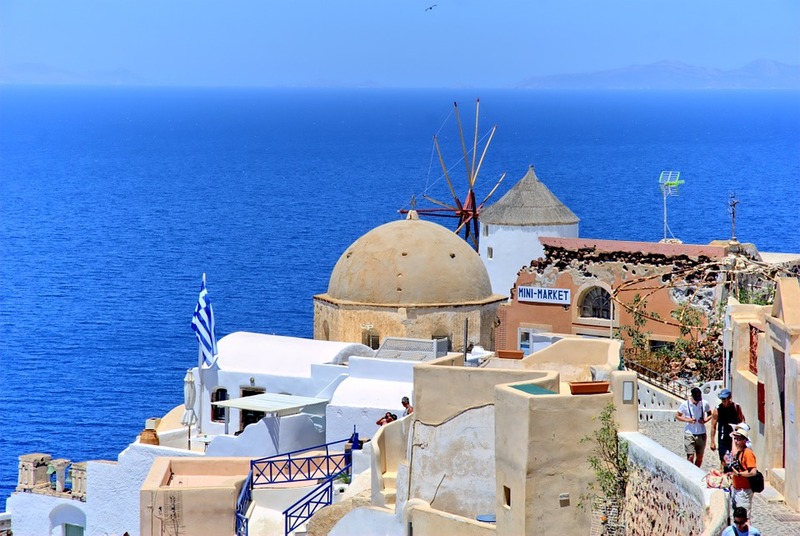 The Aegean Sea lies to the east of the mainland, the Ionian Sea to the west, and the Mediterranean Sea to the south. Greece has the longest coastline on the Mediterranean Basin and the 11th longest coastline in the world at 13,676 km (8,498 mi) in length, featuring a vast number of islands, of which 227 are inhabited. 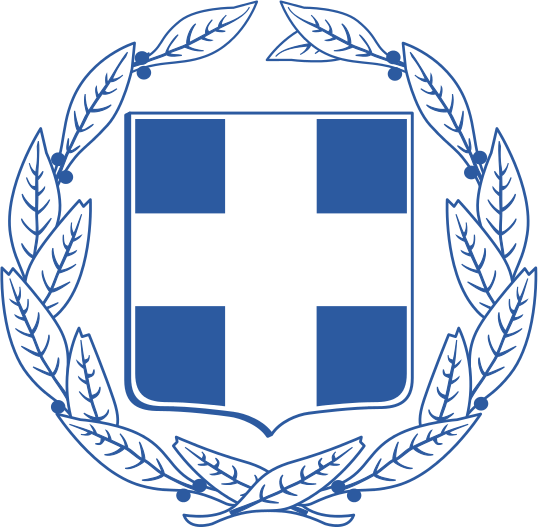 Eighty percent of Greece is mountainous, with Mount Olympus being the highest peak at 2,918 metres (9,573 ft).